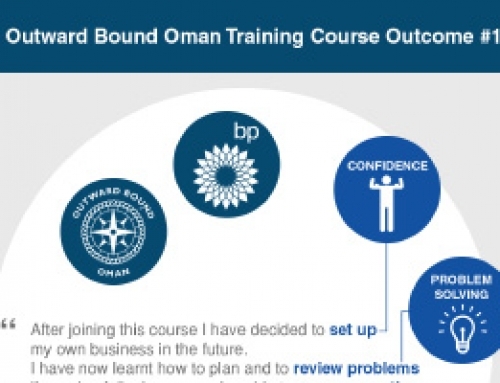 The end of an Outward Bound course, we hope, is the start of a journey; we hope that that the skills people develop on their course will enable them to flourish and thrive in life. 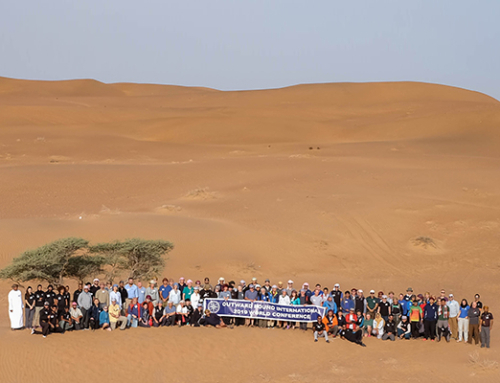 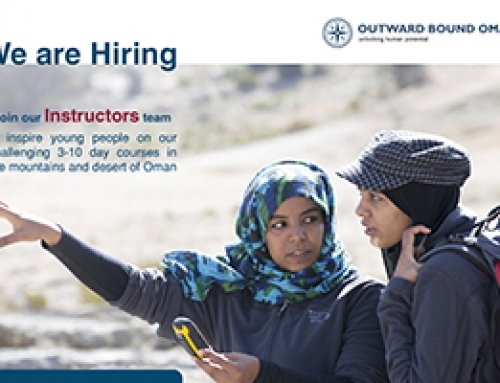 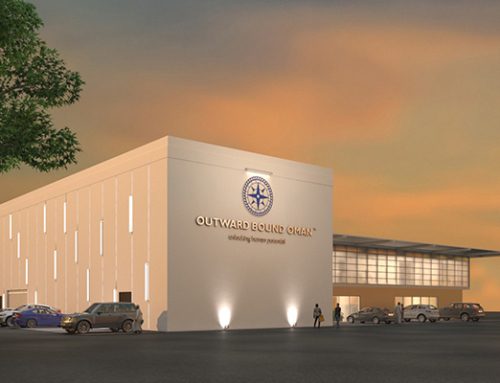 Our friends at The Outward Bound Trust in the UK have been delivering powerful courses for young people for more than 75 years, and have an alumni that exceeds 1 million participants. 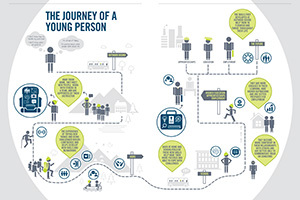 They recently produced an excellent PDF, that tracks the journey of a young person through life, and the influence that Outward Bound can have on that journey.